Well, what can we learn from this month's superb crop of visitors' photographs? That our patrons have excellent taste, creativity and imagination, and a bloodhound's nose for a bargain? We know that already! 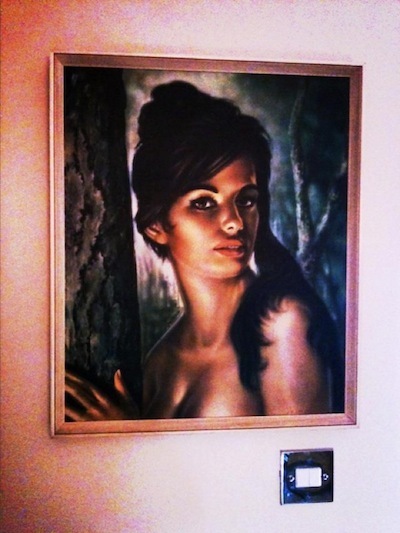 We can surmise that Oooh Betty! 's new line - Kitty in a Box - is a huge hit, since two of the little sweeties feature in this gallery, and nearly all of them found new homes on the day. That Stuart Thornley Cake Design continues to win over new converts with creations such as his masterful cake version of the scotch egg - the new cult food item du jour! 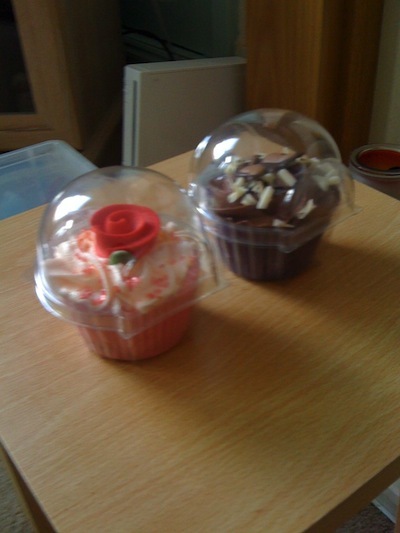 - which sparked off a flurry of drooling comments after @mrs_sock posted her photo. 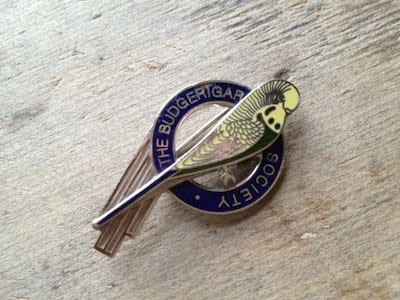 That Johnny Marr approves of enamel budgie badges (true! See below). What an educational Gallery it is this month! 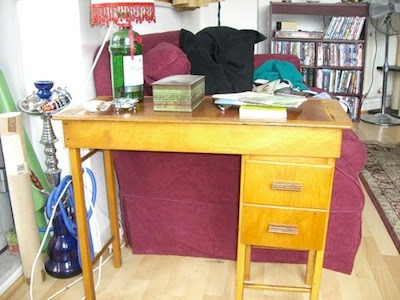 As ever, click on the photos for their original page, and the Twitter names to meet the Tweeters. And our effusive thanks to everyone for sharing! 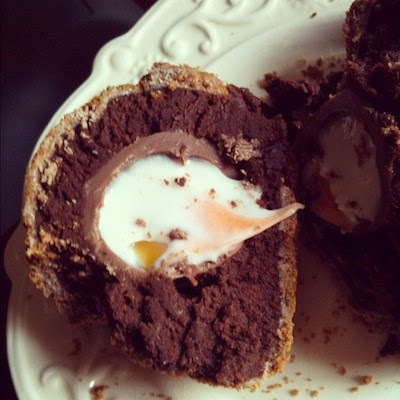 "'scotch egg' from @vintage_village (Creme egg centre)"
"I couldnt resist spending all of my birthday money on Tina today at Stockport @Vintage_Village fair." 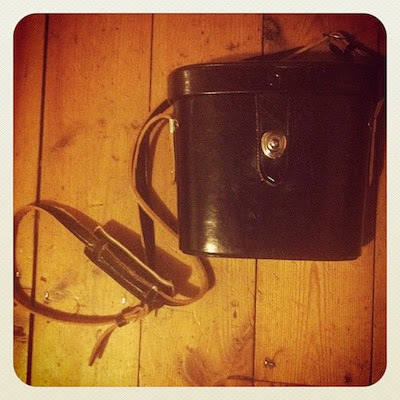 "What I bought from todays fair at @Vintage_Village definitely going again!" 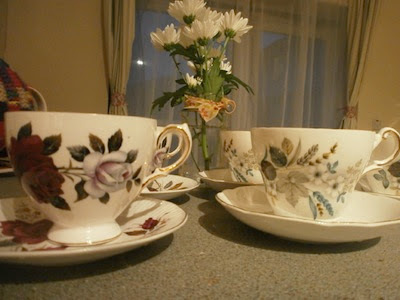 "A couple of the lovely crockery finds at today's @Vintage_Village. 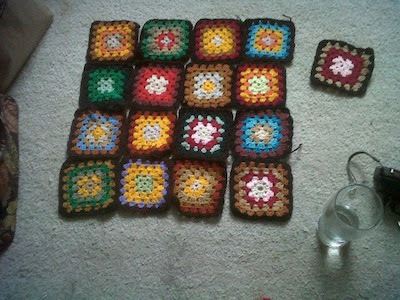 @oliveandem is teaching me well!" 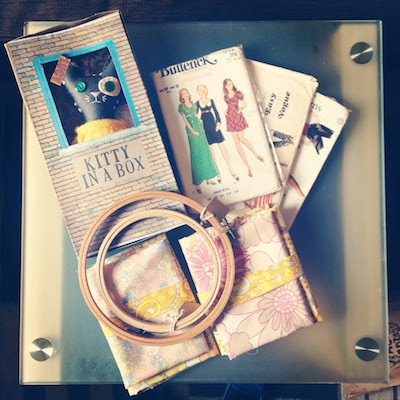 “My vintage binocular case handbag"
"scouting out dog stuff @vintage_village"
"My haul from today's @Vintage_Village featuring a sweet kitty from @OoohBettyLoves"
"Check out my crochet squares I got @Vintage_Village , cannot wait2 make these into something, ideas?" 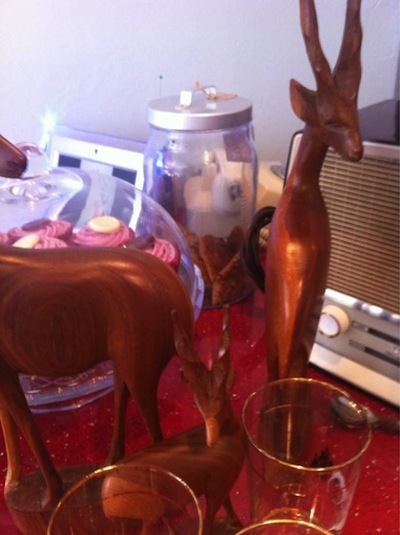 "Got the most gorgeous items from @Vintage_Village in Stockport last Sunday will be going again!" "@Vintage_Village Here ya go!!! It's the best thing I have ever bought!!! 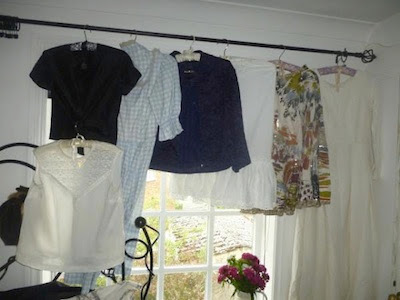 £10 from All Our Yesterdays (I think...) x"
"A bit of everything from @vintage_village today. 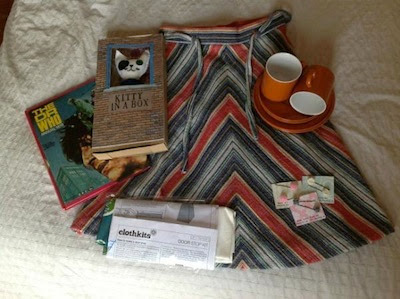 I think I have a melamine fetish…"
[Editor's note: skirt from Lost But Never Forgotten, clips from Parrot in the Pantry]. 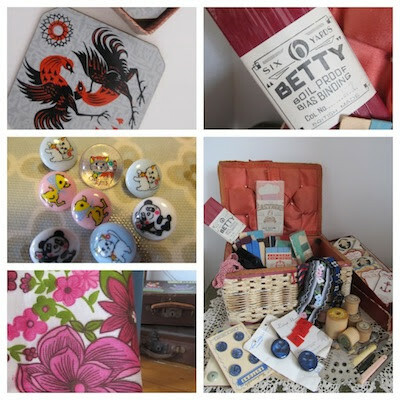 "@Vintage_Village @MissJuneVintage Thanks for the radio & super special finds at today's market always fave 2nd Sunday"
Read Emma's blog about her day here. 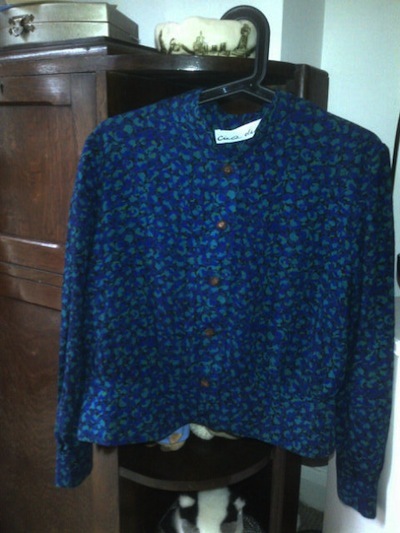 "Loving my top I bought from @vintage_village in Stockport yesterday! 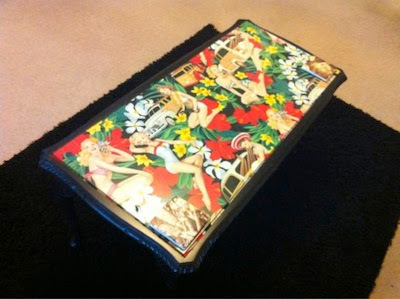 #bbloggers"
"Look at our new coffee table from @Vintage_Village in Stockport today. 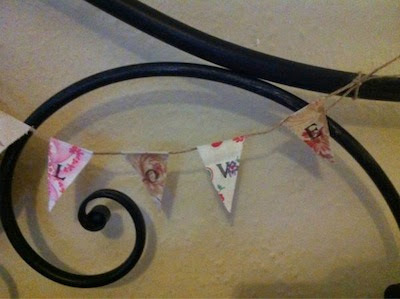 Beats our old ikea one @ShowYourThreads"
"I got some lovely mini bunting from @Sesameandlilly at @Vintage_Village I'm very pleased with it! 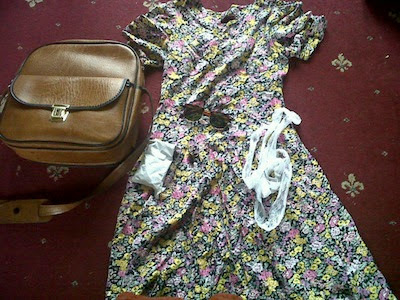 :-)"
"Loved @Vintage_Village today. Torn between 8 things.. So I got this.. Boy did it cheer me up." 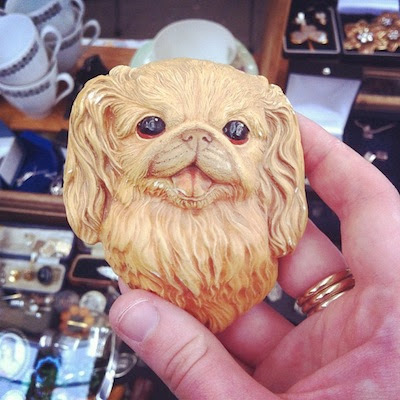 "My one treat @Vintage_Village today: this splendid enamel badge from Hotch Potch Vintage."